A TV crew from Buddhist True Network (BTN) Korea, one of the two main Buddhist television channels in South Korea with over 20 million viewers arrived in the island on 14 August to cover the pageant and other surrounding historical sites. Eredi di Alessandro di Nitto, a production company assigned by Rai TV, Italy collaborated with Sri Lanka Tourism to undertake a film production to broadcast on ‘Kilimangiaro’ TV show. With around 1.5 million viewers, Kilimangiaro’ TV show is the most popular travel TV show aired on Rai TV , Italy since 1998. A French production company, Imagine Edition comprising of two French journalists are currently in the country covering the pageant and other attractions. The group is expected to produce a 52 minute documentary titled “world discovery” which will be broadcast on the main stream public TV channel France 2, the French worldwide channel TV5 Monde and the cable network Ushuala TV. 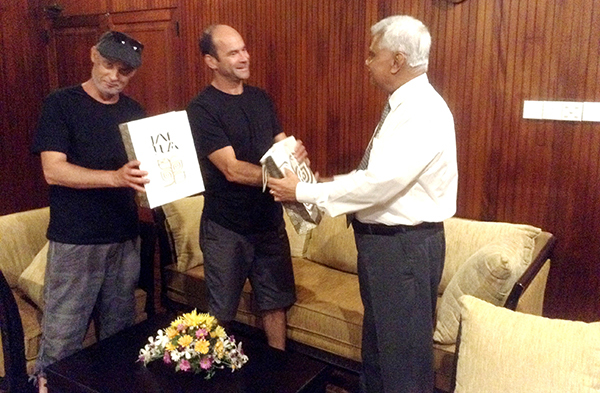 In addition to the traditional electronic media coverage of the pageant, twelve travel and food bloggers from USA, UK and Italy arrived in Sri Lanka on 9th August to commence a familiarization tour hosted by Sri Lanka Tourism. The bloggers set out in two groups on a tour around the country, with one group covering Sri Lankan cuisine, while the other covering travel activities in Sri Lanka including the Kandy Perahera. All the familiarization tours programs are carried out with the support and the participation of our main Tourism Associations. 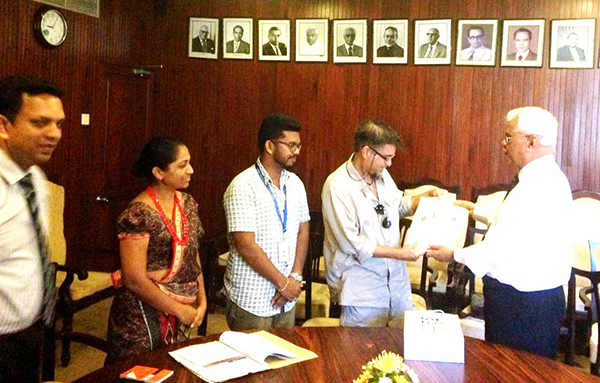 “Promotion of local events such as our pageants globally is very important to highlight our rich cultural heritage and we will continue to do this through our familiarization tours” said P.M Withana, Chairman Sri Lanka Tourism Promotion Bureau (SLTPB).